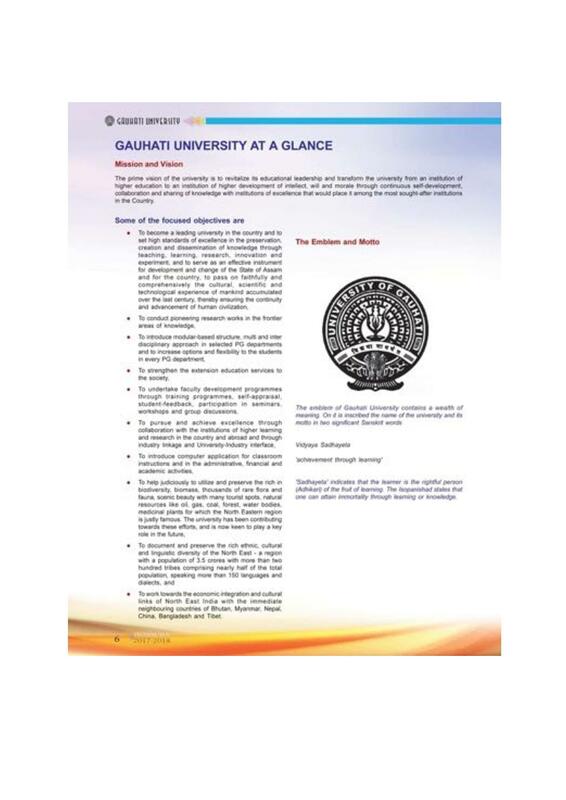 Gauhati University was established in 1948 under the Guwahati University Act 1947. 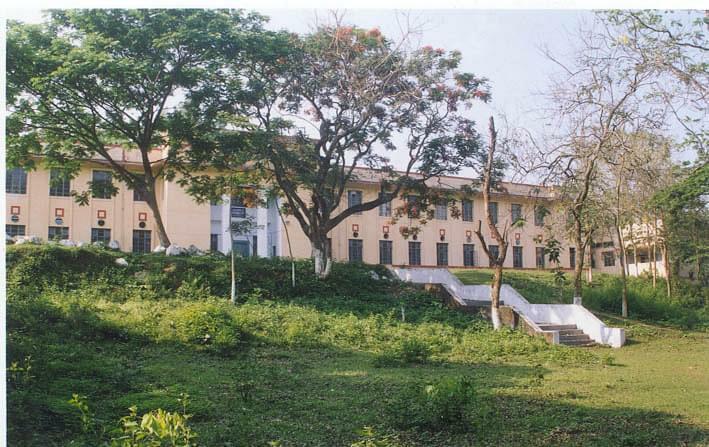 This is the first university of North East India. 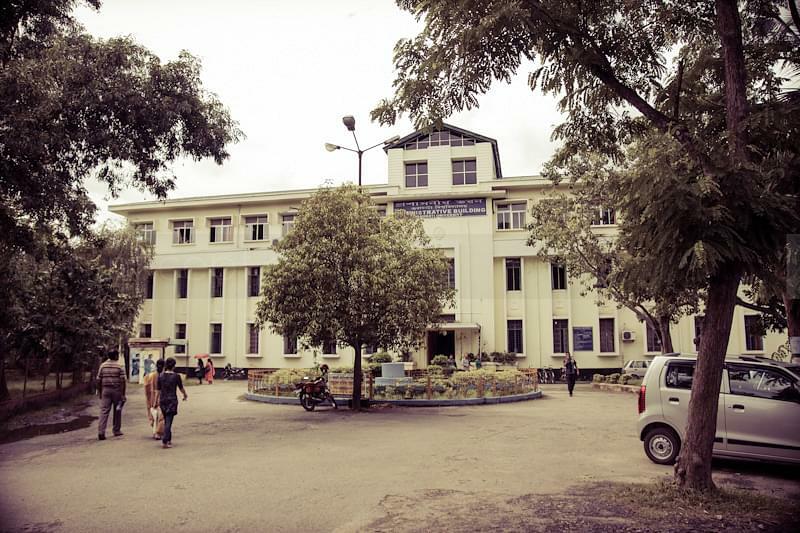 The University which started functioning from the city center was shifted to the present campus in 1955-56. The objective of the University is to revitalize its educational leadership and transform the University from an institution of higher education to an institution of higher development of the intellect, the will, and the moral through continuous self-development, collaboration and sharing of knowledge with institutions of excellence. 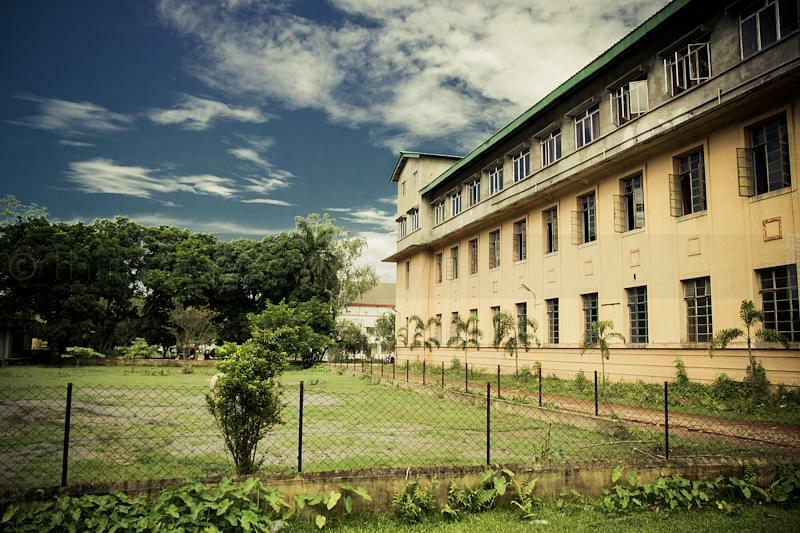 The University of Gauhati, popularly known as ‘Gauhati University’, is the oldest and largest University of North East India. 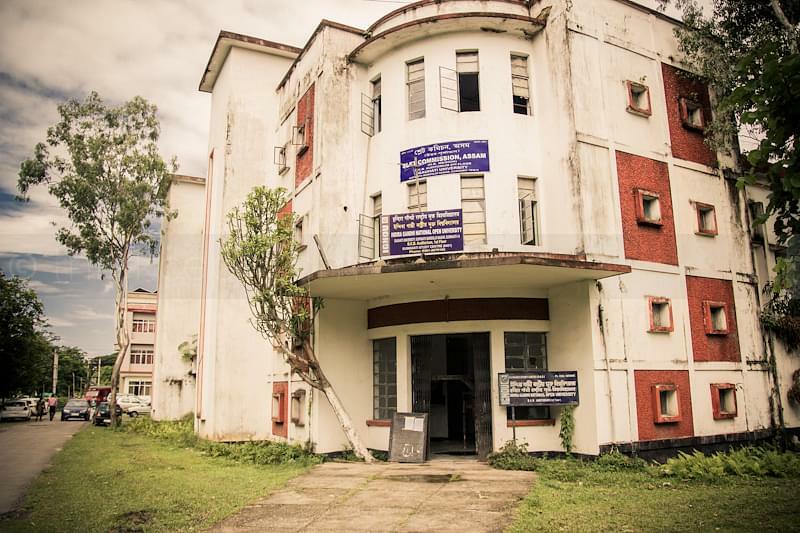 It has 326 affiliated colleges, offering Under Graduate and Post Graduate courses in the Faculties of Arts, Science, Commerce, Engineering, Fine Arts, Law, Management, Medicine, and Technology. It offers Integrated M.Com, B.A. and B.Tech. programs in many streams. Admission is based on the previous merit and for B.Tech admission is done through Assam CEE Exam scores. It offers Ph.d. and M.Phil Programs in Arabic, Bengali, Comparative Indian Literature, Economics, Education, English, Hindi, History, Library & Information Science, Linguistics, and Persian. Candidates are shortlisted on the basis of Gauhati University Research Entrance Test (GURET). It has an excellent record of lateral placements. It has extensive linkages with industry which helps students to secure excellent lateral placements. 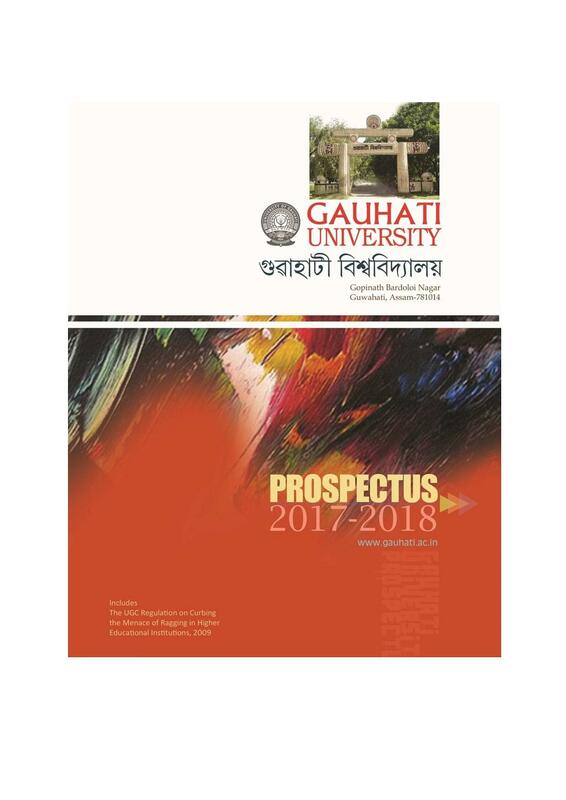 Gauhati University Result is updated on the official website of Gauhati University at the end of each semester exam. The students can check the same by clicking on the ‘Results’ tab on the official website. Our university is good for higher education. I like the environment of our college. The college is excellent one the college management is quite strict and firm on the grounds. 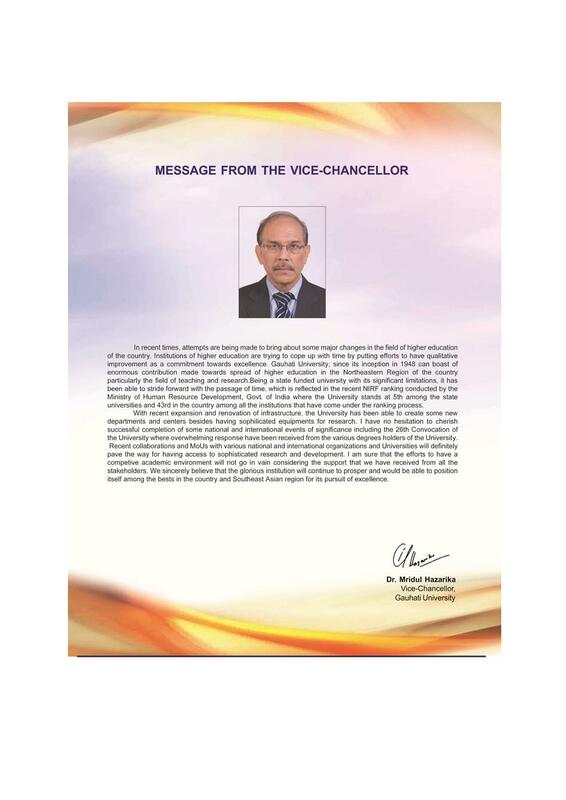 They are regularly inspected by higher authority and the Vice-chancellor. Hi Sir, You may please contact the university fro getting the Distance education course information. Hi Tania, Yes this college does offer MA hindi course. is there a course for B.ed. in Gauhati university itself? what is the course fees for B.ed ? Hi Pinku, This University does not provide B.ed Course. 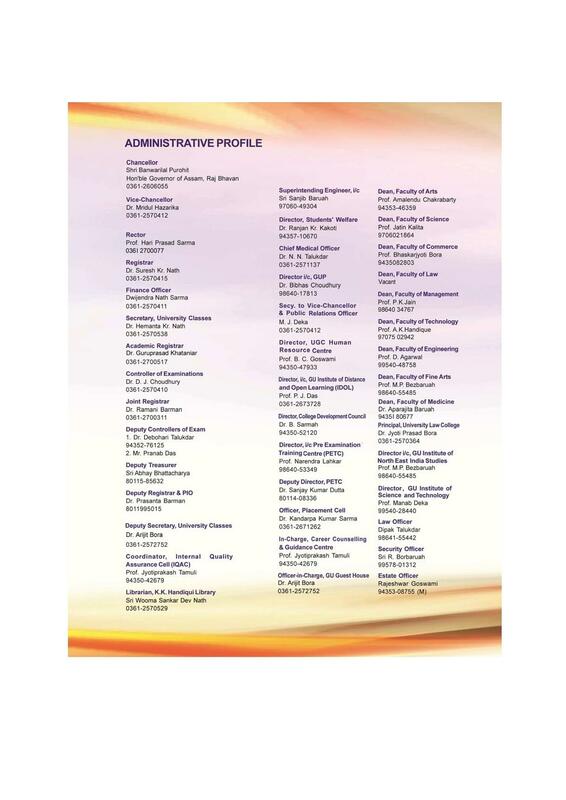 Hi Sape, Yes, Mass Communication in Masters are available in this University and fee is 21,000 per year. 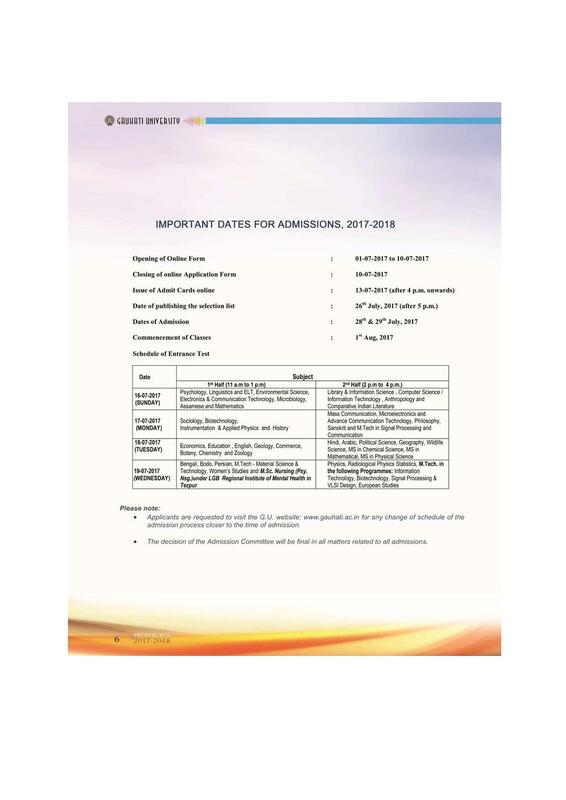 When will the bcom entrance exam sessiom 2018-2019 held??? Hi Nikita, to get information regarding admission in MBA distance program, please contact on 0361-2570415 , 2674243. Assam CEE I scored 119 out of 300. It was my dream to be an engineer and I always wanted to take Electronics and Communication branch. At the day of counseling I did not get my choice of branch. I got Information Technology branch. But later on there was a few vacancies and I applied for Electronics and Communication. The director was kind enough to accept my application. I gave JEE examination and assam CEE examination. My entrance score JEE is27 and assam CEE is 102. Assam CEE is entrance for both medical and engineering. My score is for engineering. CEE-ASSAM 2013 score: 125/300I opted this college because I wanted to take ECE and it seems this ECE is quite good in this college and also because it's near to my home.